Get a grip on ladder safety is a major new campaign with the message: When it’s right to use a ladder, use the right ladder and get trained to use it safely. 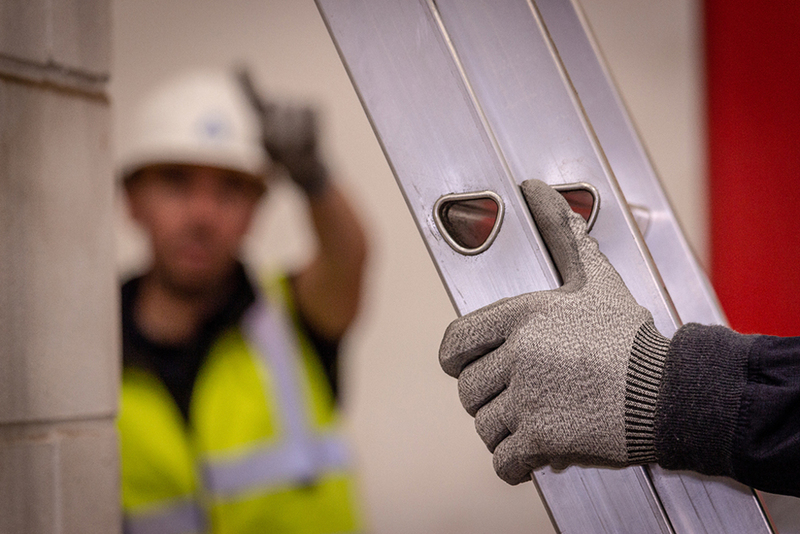 With falls from height still the leading cause of workplace fatalities and injuries, and with businesses facing record fines for failing to keep workers safe, the campaign sets out to ensure that ladder users are fully trained and competent to do so. By stepping up ladder safety through training, the Association aims to reinforce the message that ladders are a safe, practical and versatile solution for low risk and short duration work at height. The Ladder Association offers three training courses: Ladder & Stepladder User, Ladder & Stepladder Inspection and Working with Steps & Step Stools. All three will feature at Health & Safety Scotland in September and at UK Construction Week in October, 2018.